Reborn has always specialized in carpentry and woodwork. With our strong millwork division, and our extensive framing experience, we are able to build your dream deck that incorporates any customizable elements you desire. 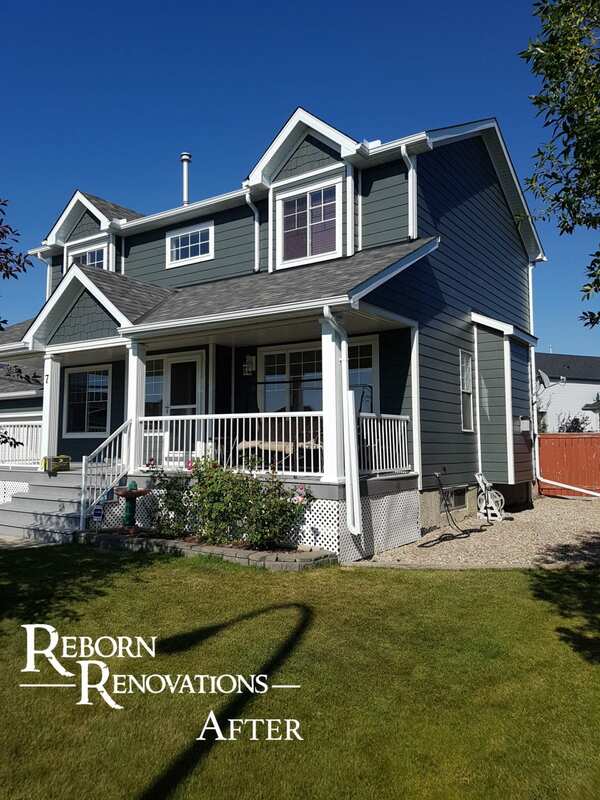 We offer a full range of finish options from pressure treated, cedar, composite, stained lumber, or any other material. 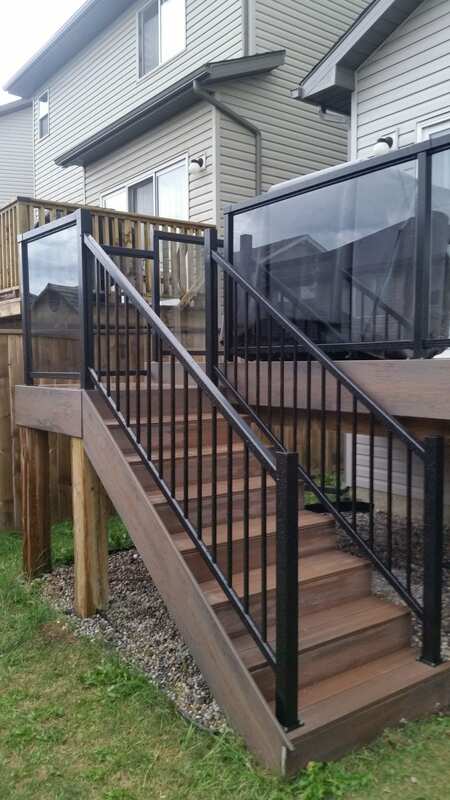 Railing and fence options consist of wood, steel and vinyl, with optional glass inserts. 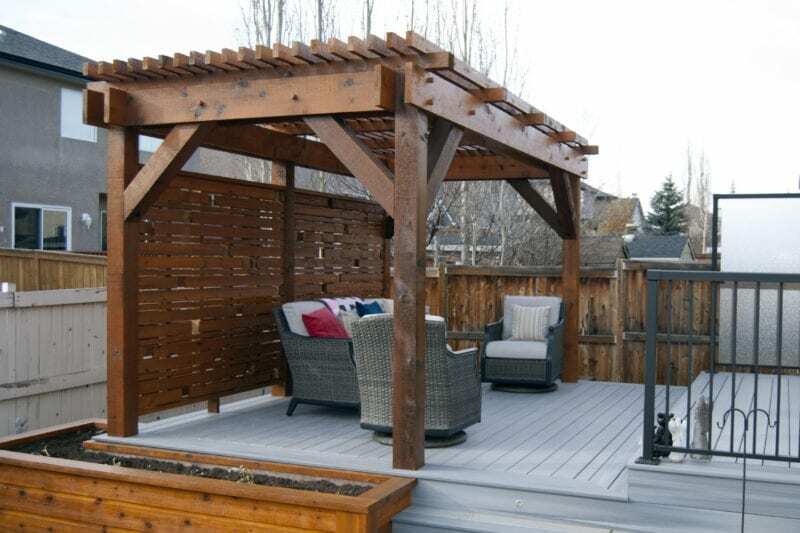 No matter how much attention goes into the aesthetics of a deck or fence, the structural integrity is paramount to the longevity of the structure. Reborn has stringent guidelines for its deck and fence posts and framework. We dig our post holes below the frost line, overbuild all support framing, and select only the finest lumber from the lumber yard. Creating a safe and beautiful backyard deck is one of our favorite projects. Looking for a great alternative to a wood deck? PVC Vinyl decking is durable, stain and scratch resistant. Vinyl decking offers a low maintenance solution that easily withstands mold, mildew and insects. Many of our vinyl decking options resemble wood grains, which is an added plus for homeowners looking for the advantages of durably Vinyl decking with the look of a traditional wood deck. 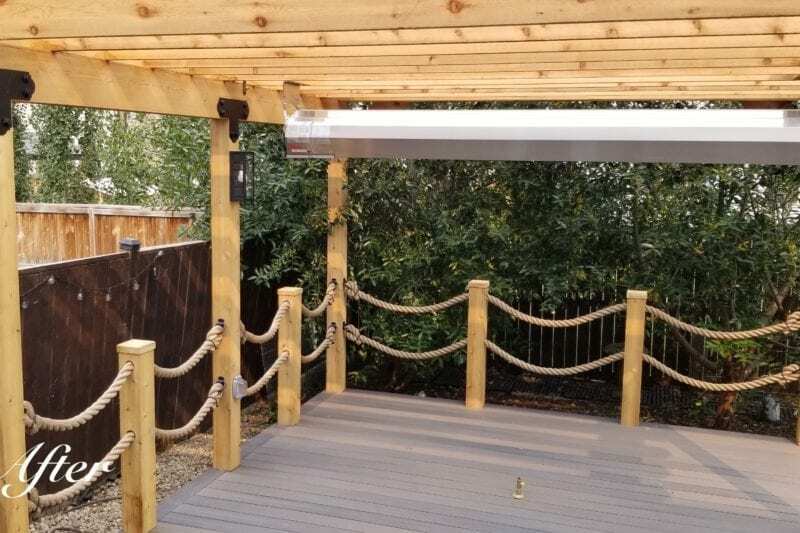 Composite decking is a popular alternative to wood and vinyl. Made from different materials (wood and plastic), which have been manufactured to give the appearance of real wood. 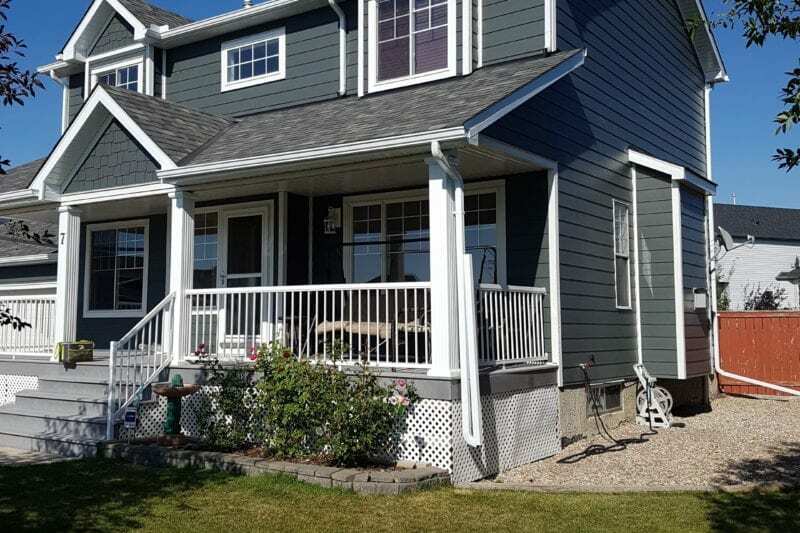 Composite decking doesn’t rot, warp or splinter. You won’t need to paint, seal or stain your deck either. We offer highly customizable outdoor deck options right down to the railing. 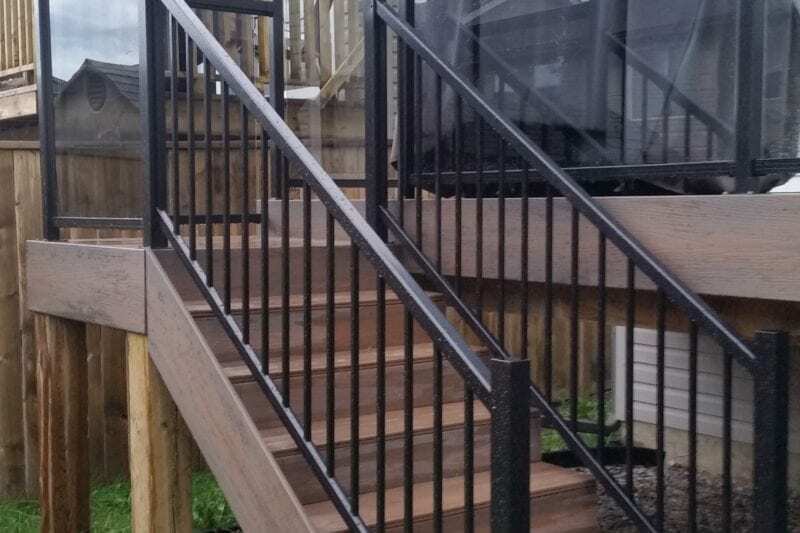 From stainless steel deck railing, to solid wood, to aluminum railing and more. Our deck renovation experts can help you chose the best materials for your deck railings to ensure the perfect fit with your backyard. 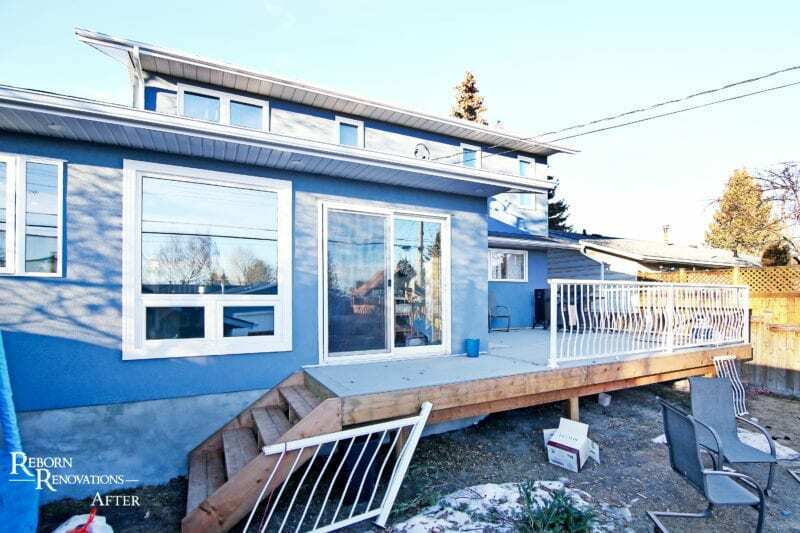 Looking to get an estimate on Calgary deck build costs? Our team of deck building experts are available to provide you with a free estimate, get in touch today.